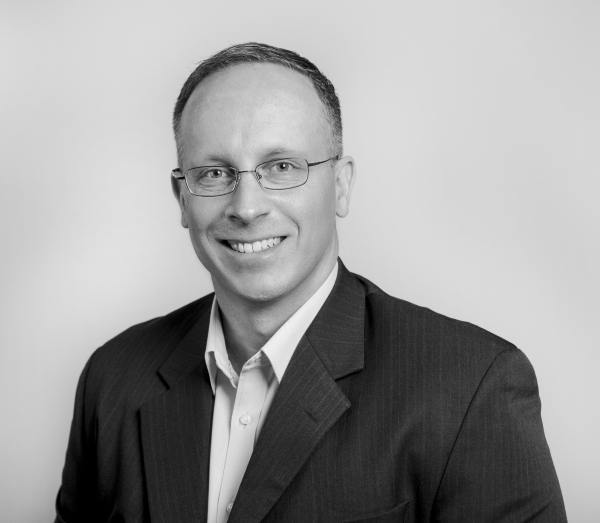 David is a Principal Consultant, specialising in the design, development, and delivery of capability-enhancing programs for professionals. David has facilitated professional development for clients and internal audiences of major multinational professional services firms, and, in one of those firms, was responsible for the technical, leadership, and personal development programs for a 2000-strong geographically-dispersed professional workforce. He has taught business and management subjects at university level at Charles Darwin University, the University of New South Wales, and the Australian Graduate School of Management. David brings to our clients more than 20 years’ experience as a human capital consultant, facilitator of professional development, strategic human resources manager, management and organisation academic, and Army officer. He has utilised his skills and experience in government and private organisations, including six months working as a mentor and advisor to a senior executive in the Iraqi Ministry of Defence, and a further eight months as a special assistant to the US Government senior executive leading the efforts to rebuild the Ministry. David’s main reason for working with organisations is to see the individual and team level impact of expanded leadership and professional capabilities. He derives immense reward from helping individuals and teams take their performance to higher levels of excellence, and seeing the consequent increase in the achievement of organisational outcomes. David has a Master of Business Administration from the Australian Graduate School of Management and a Bachelor of Arts from the University of New South Wales (Australian Defence Force Academy campus). His professional development learning includes The Art and Craft of Discussion Leadership (run by Harvard Business Publishing) and the Babson Entrepreneurship Program (at Babson College, Boston).